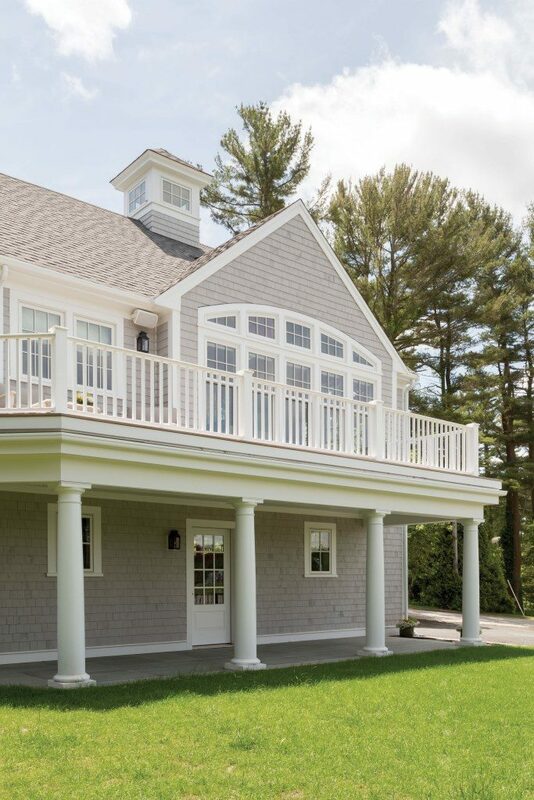 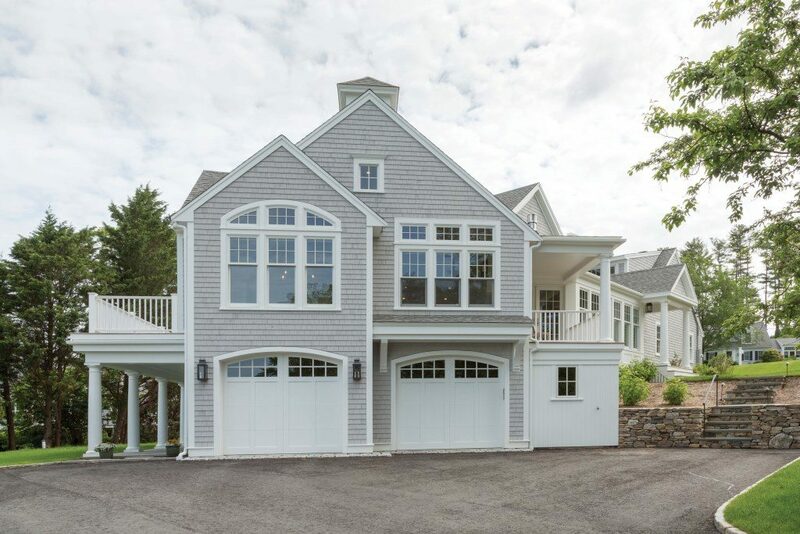 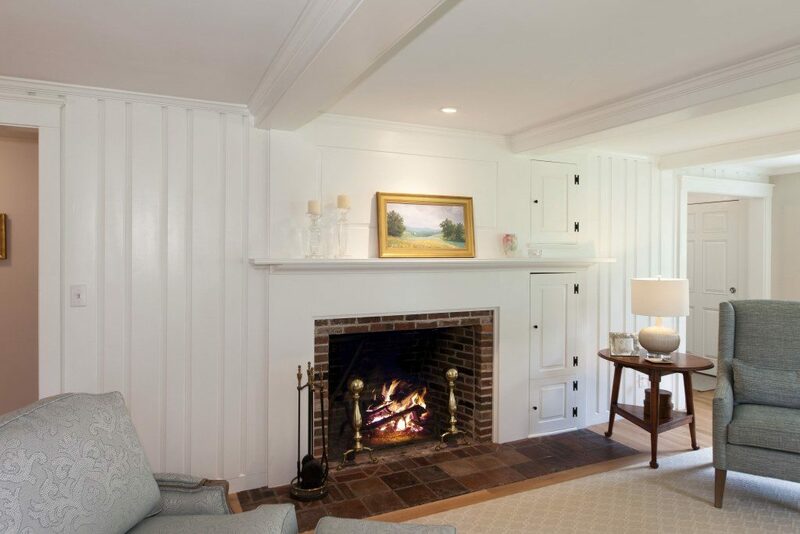 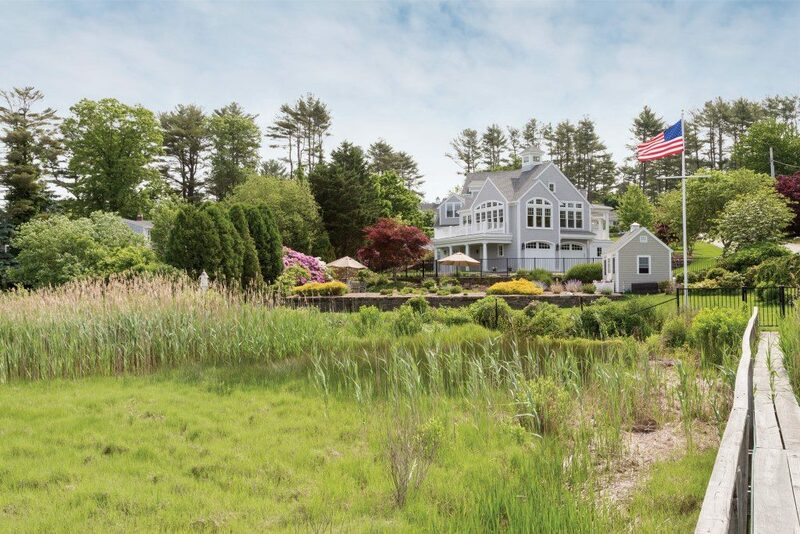 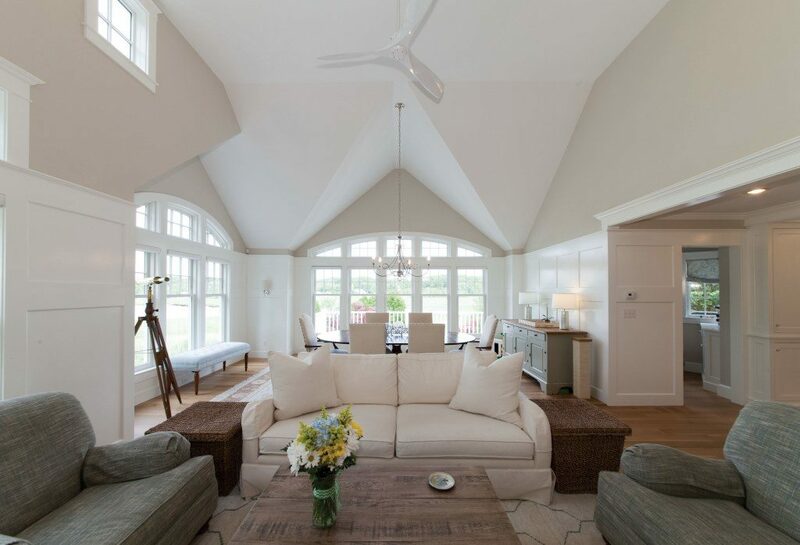 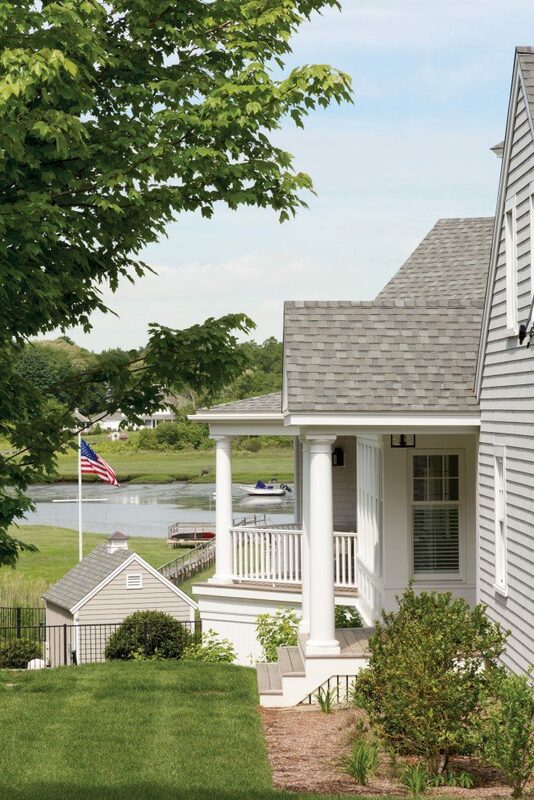 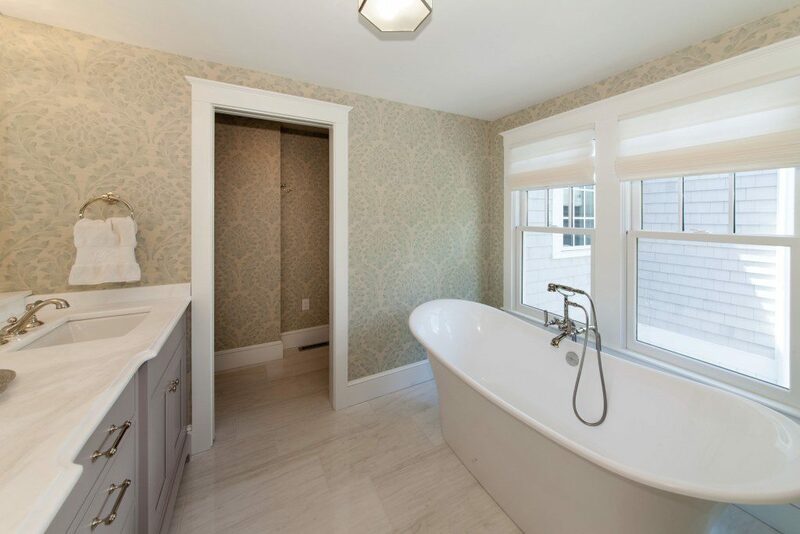 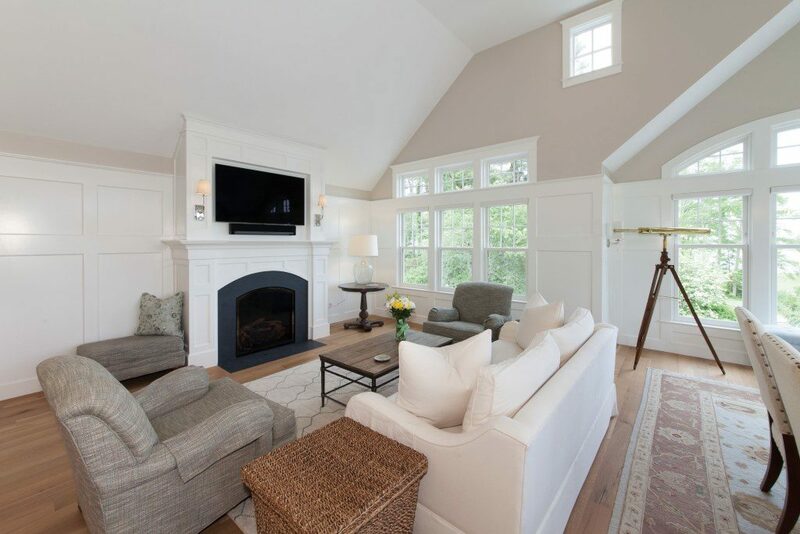 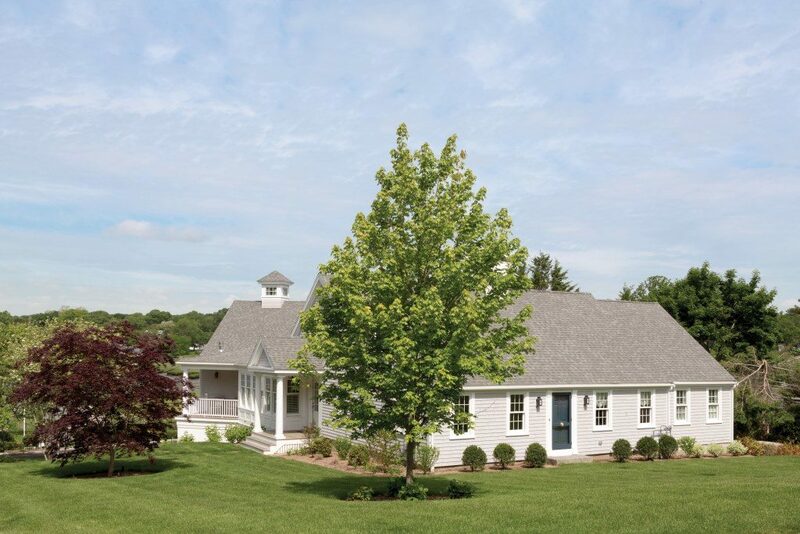 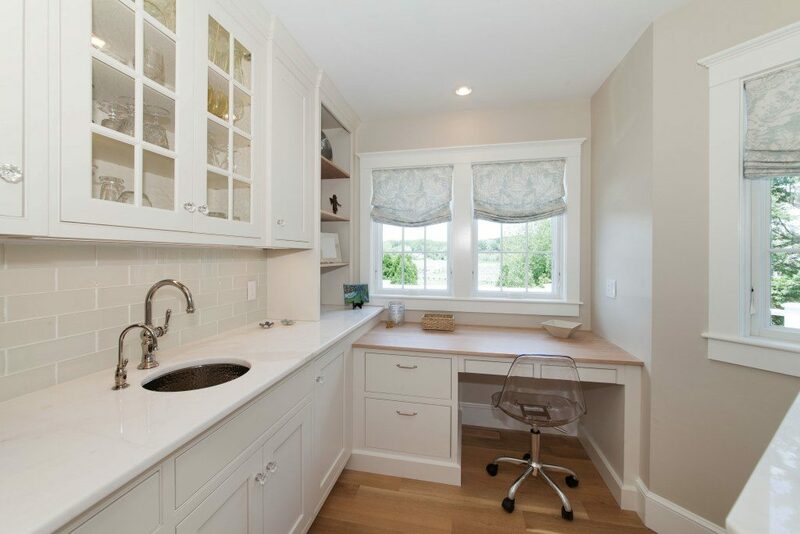 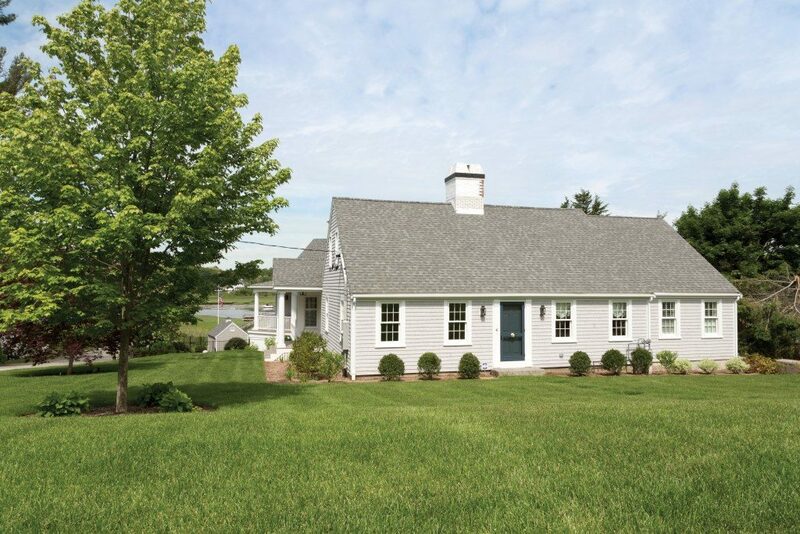 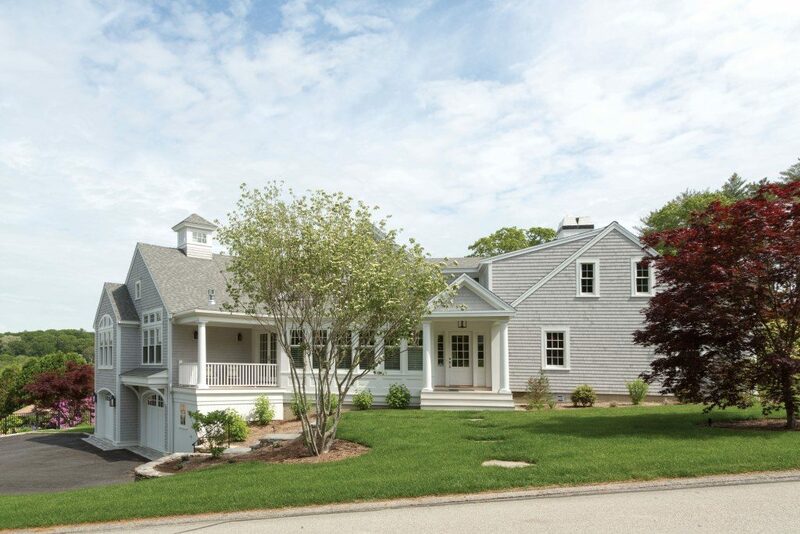 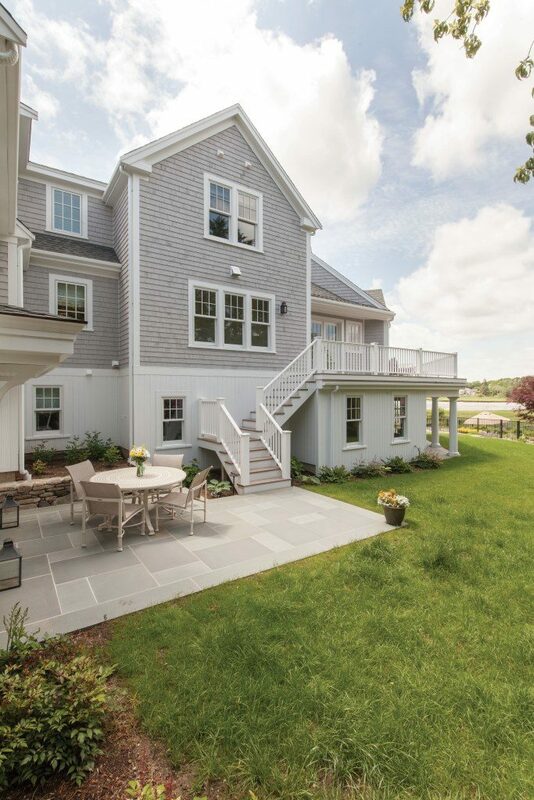 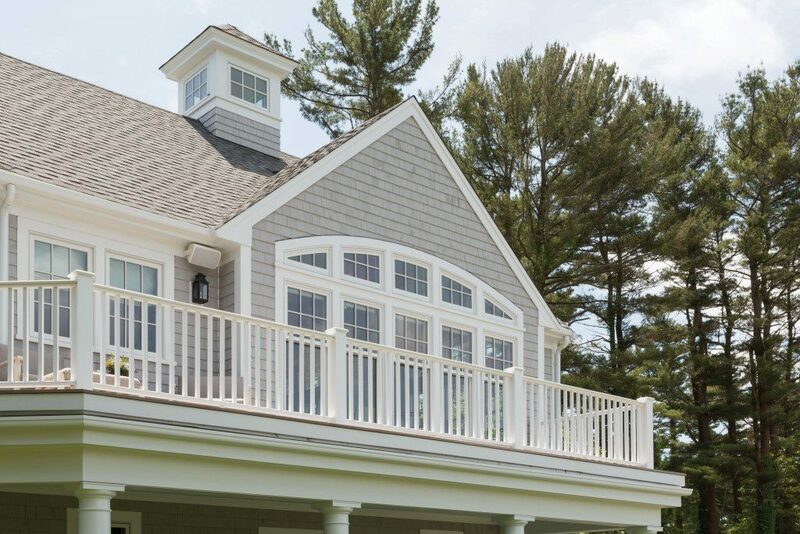 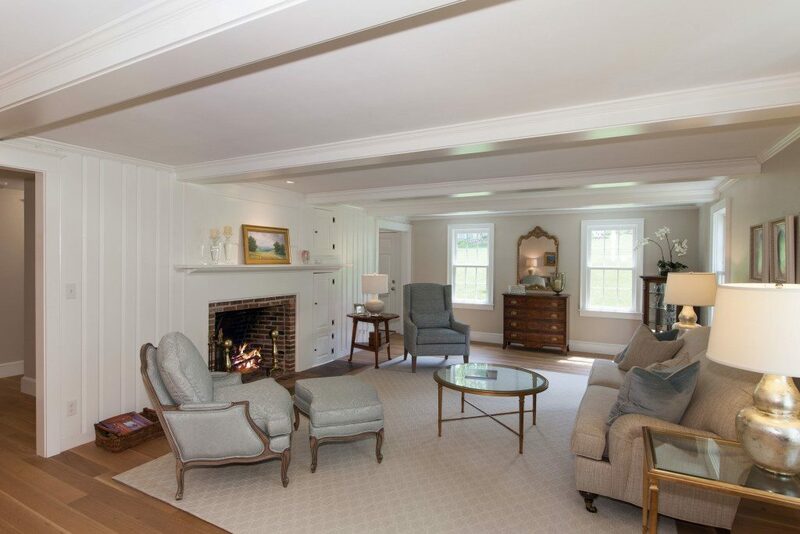 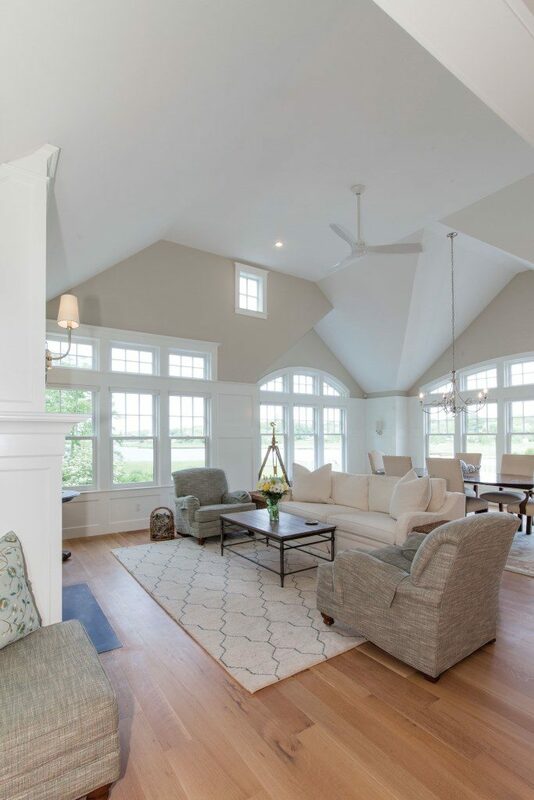 This Duxbury Homeowner always knew they wanted waterfront property so when this charming Cape style home became available they knew the spot was perfect but the home would need some additions and renovations to make it suitable for their family. 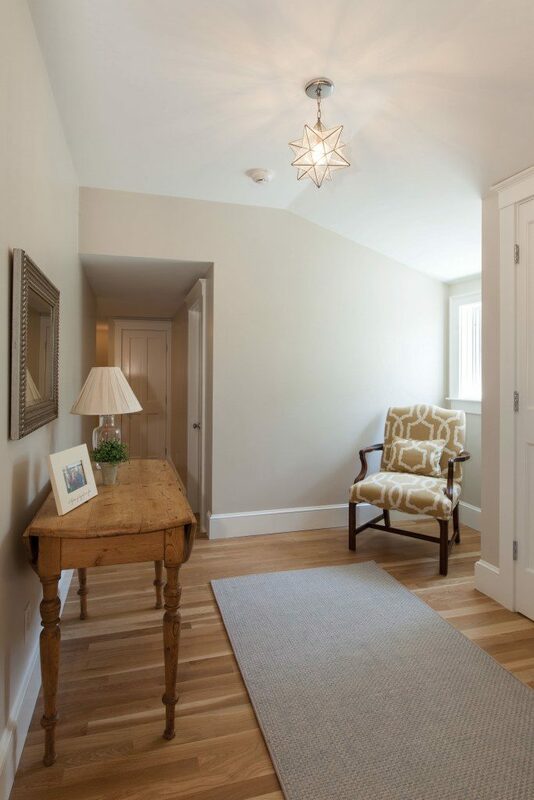 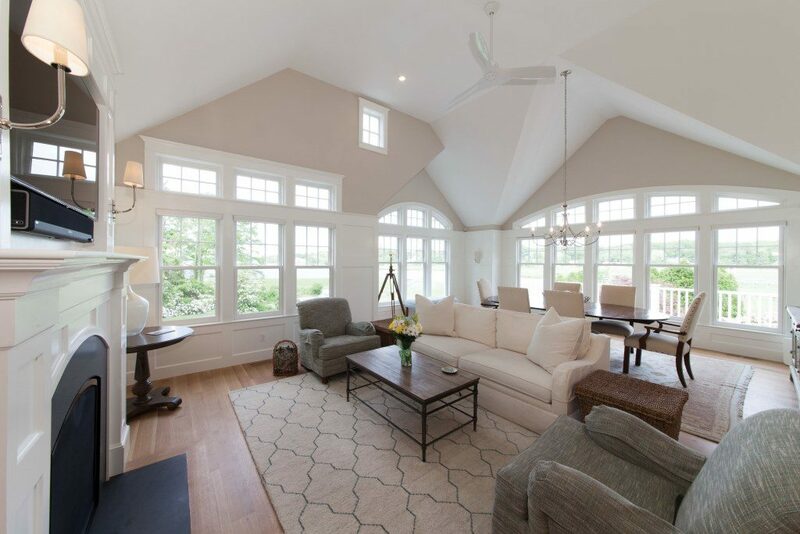 Having worked with Thorson before the client wanted Eric brought in from the start to collaborate with Architect Julia Chuslo and create an addition that captured the picturesque views and perfectly blended the old with new . 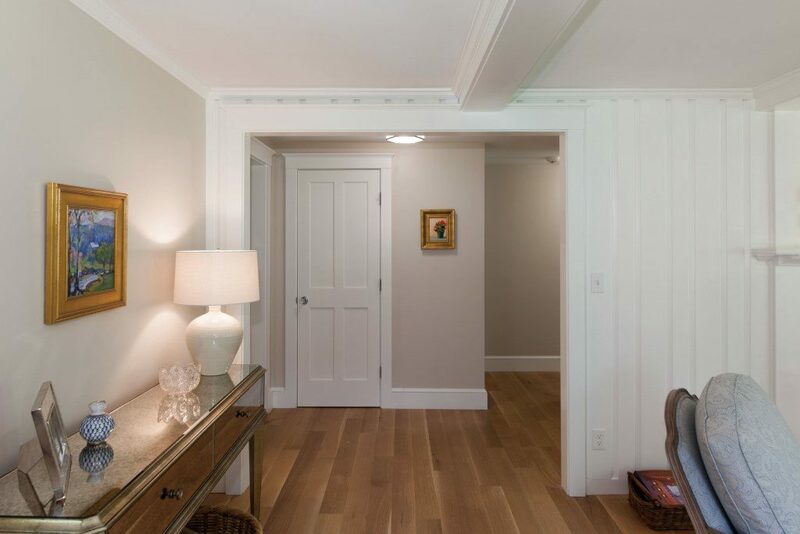 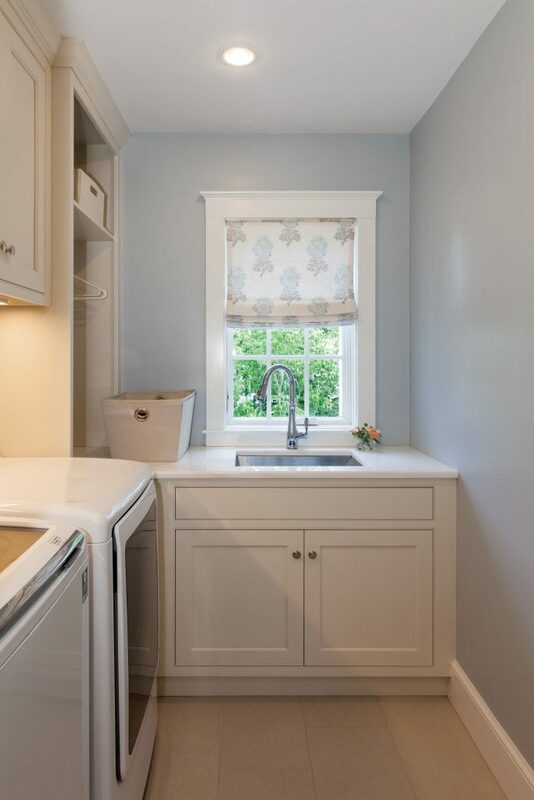 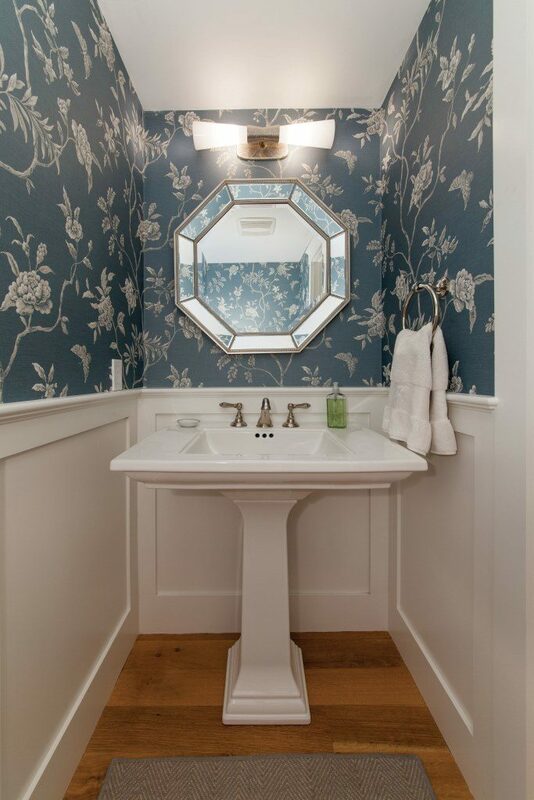 The historical original home’s character and charm was preserved so the majority of the street facing facade was untouched structurally but all finishes inside and out were restored or updated. 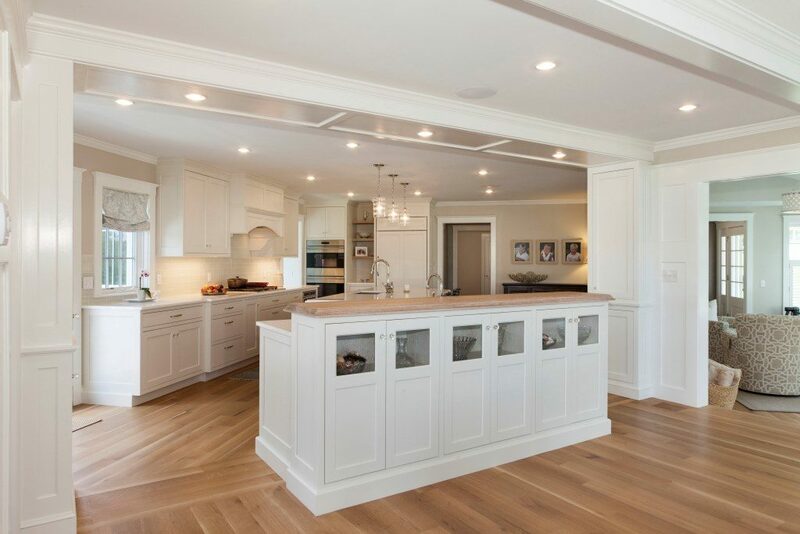 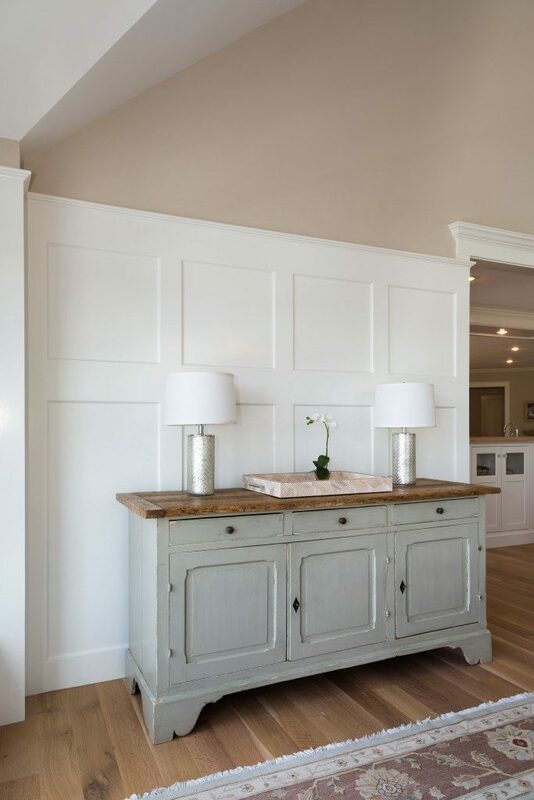 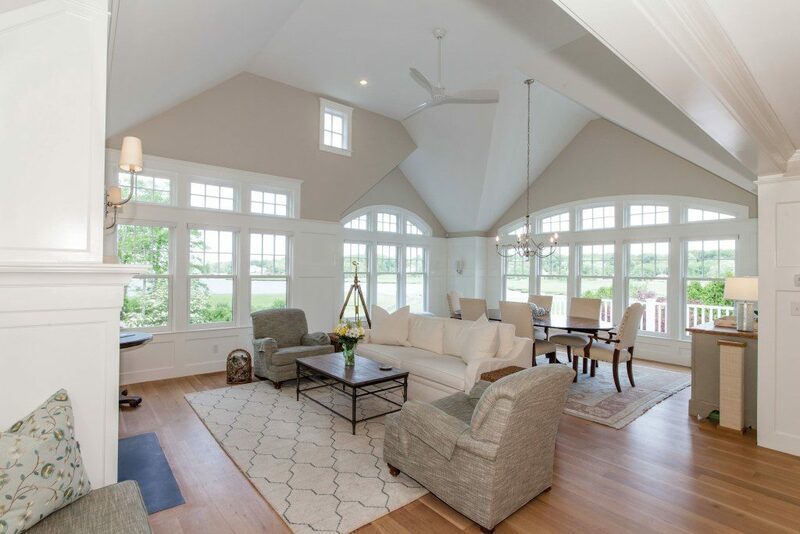 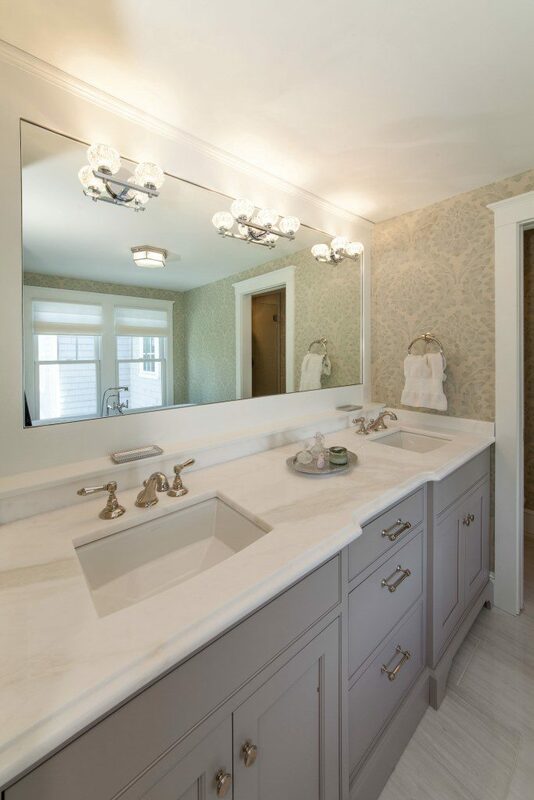 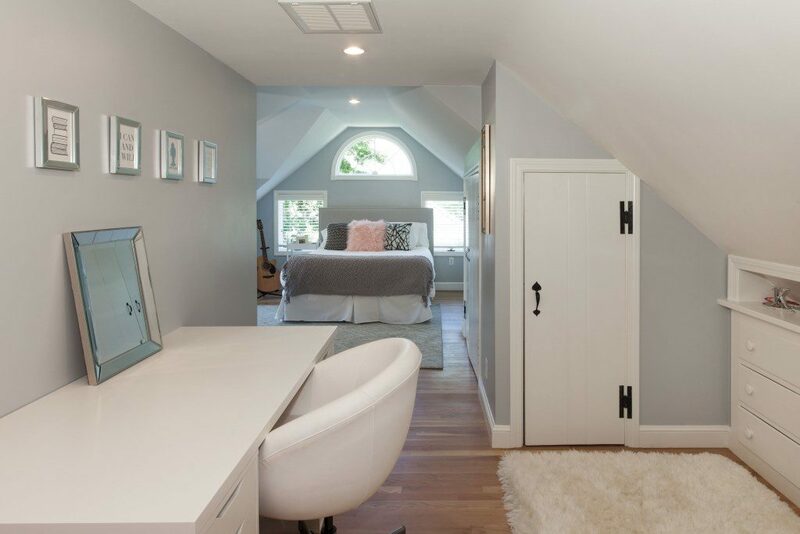 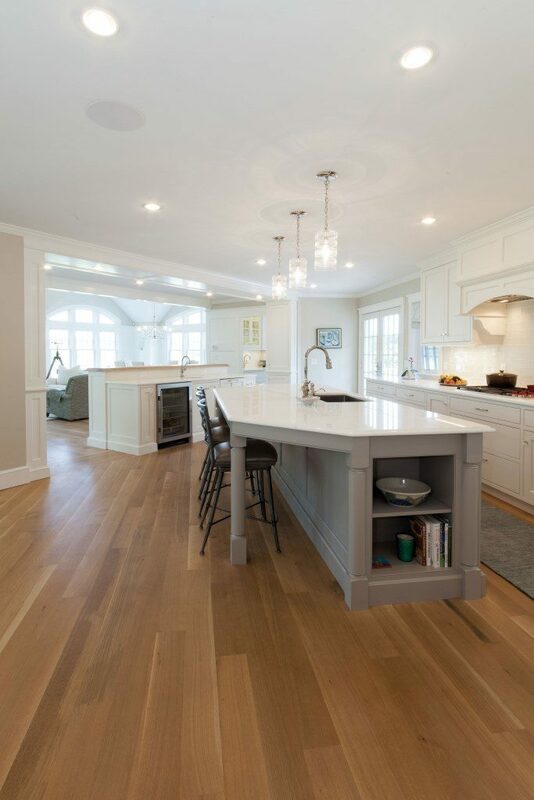 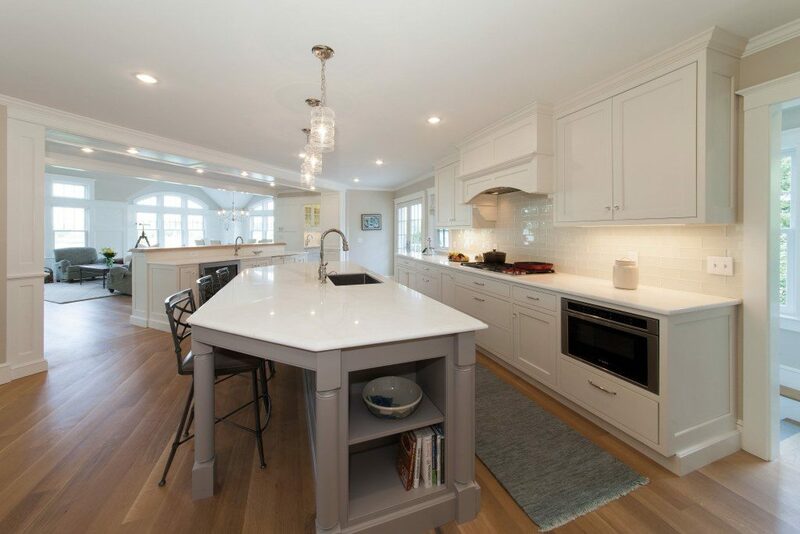 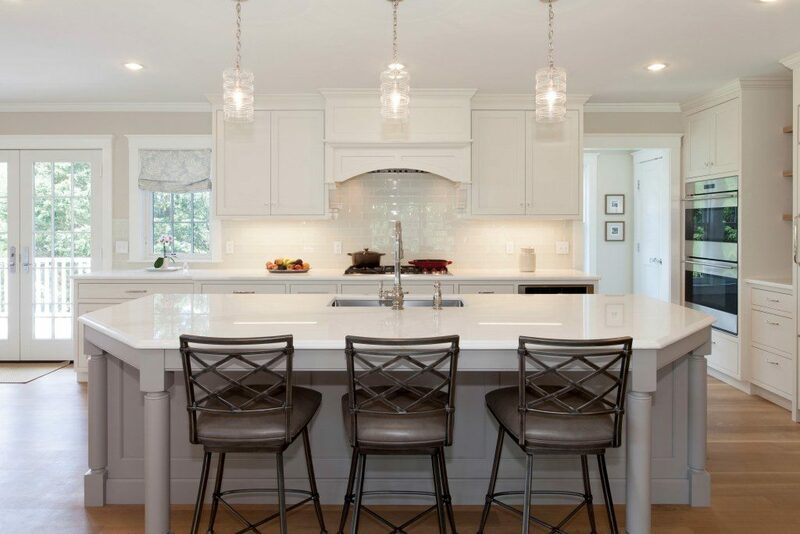 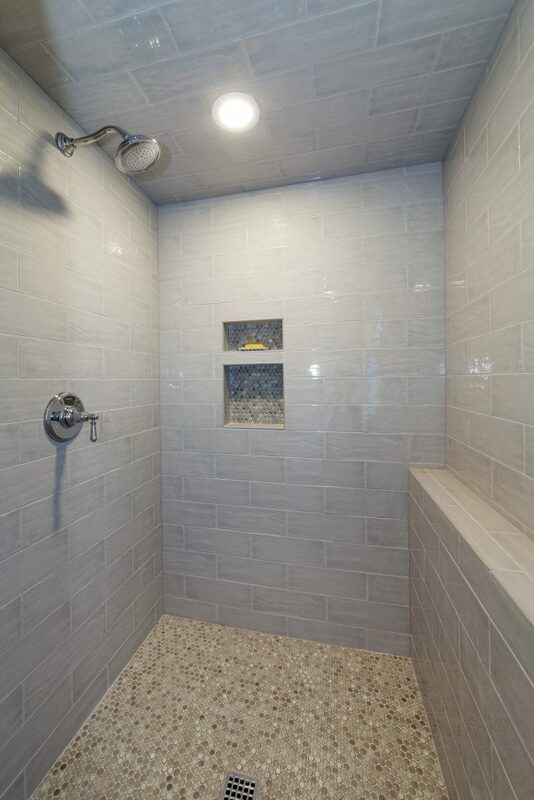 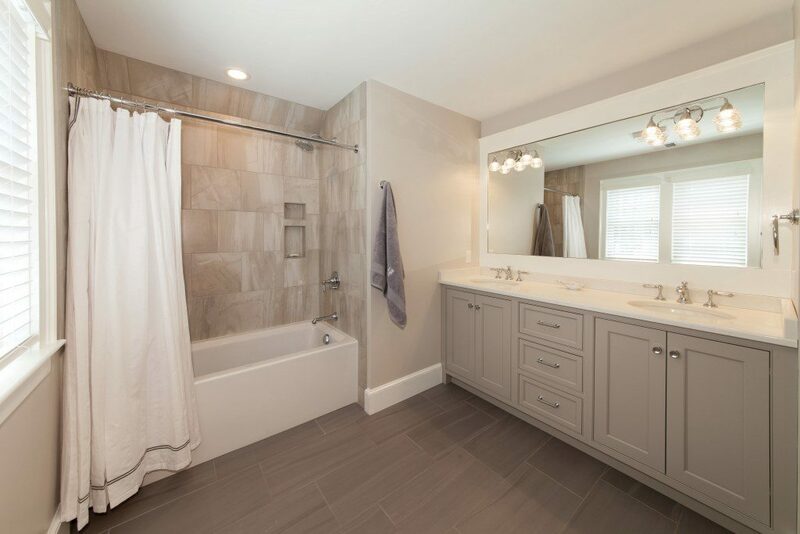 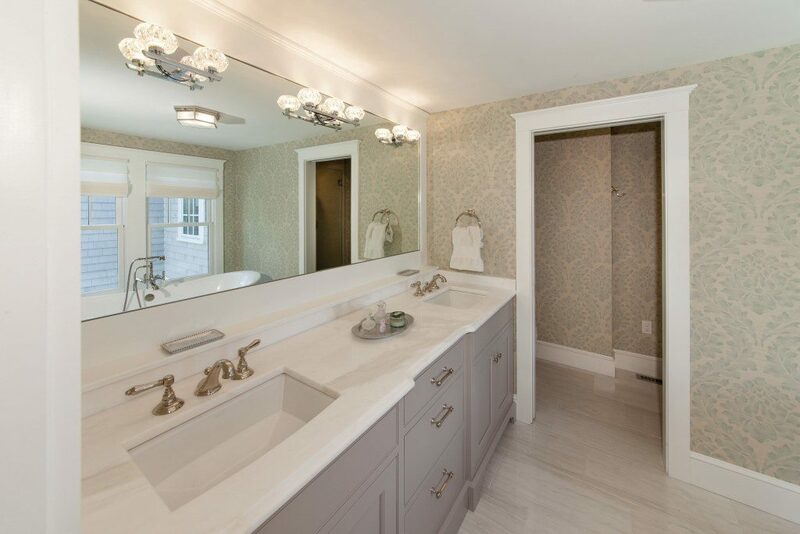 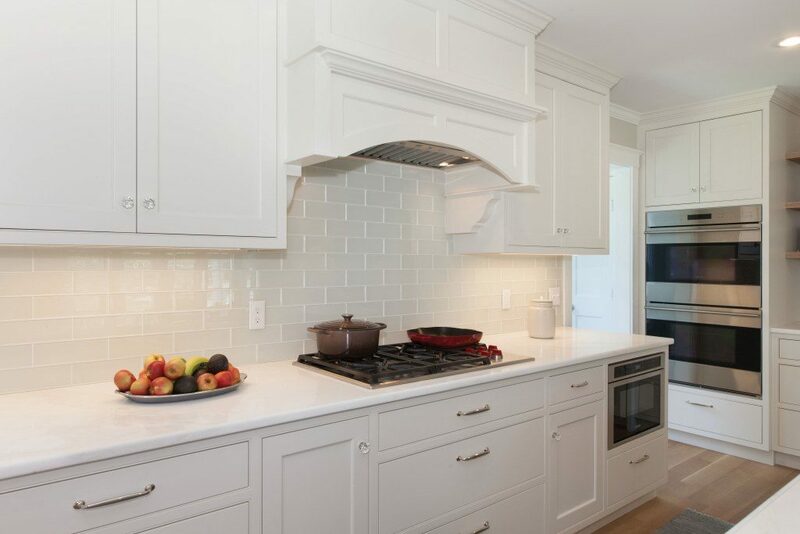 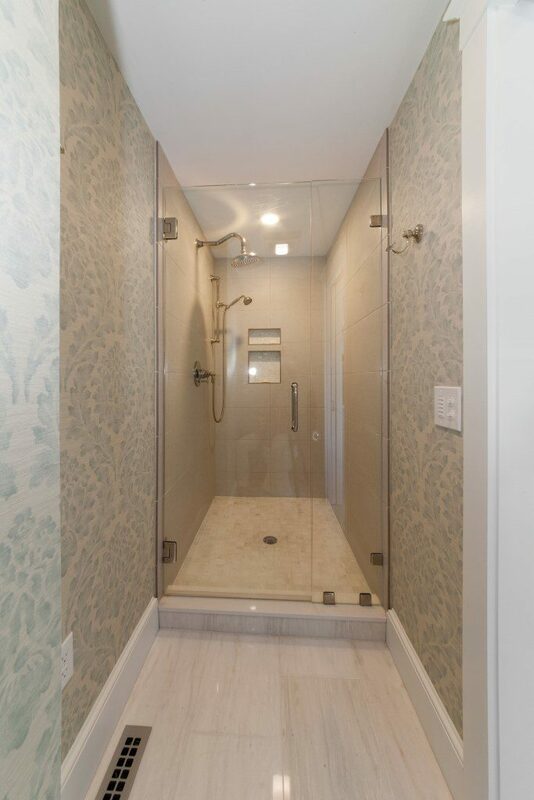 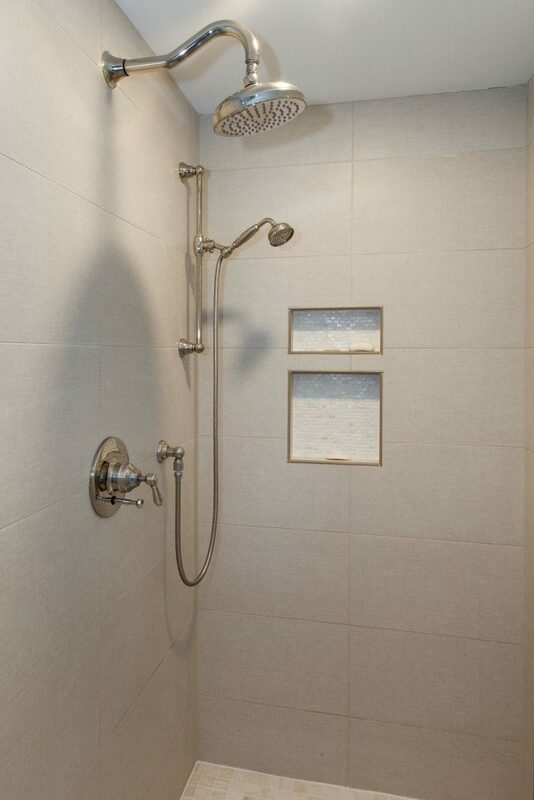 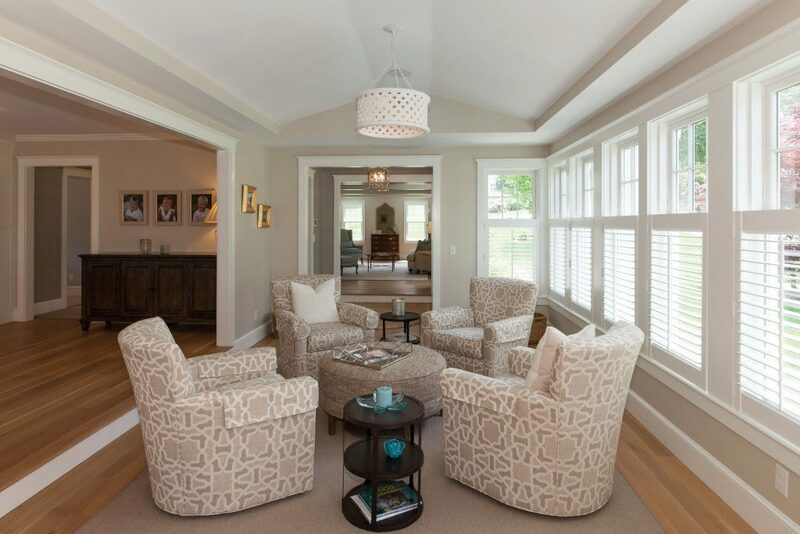 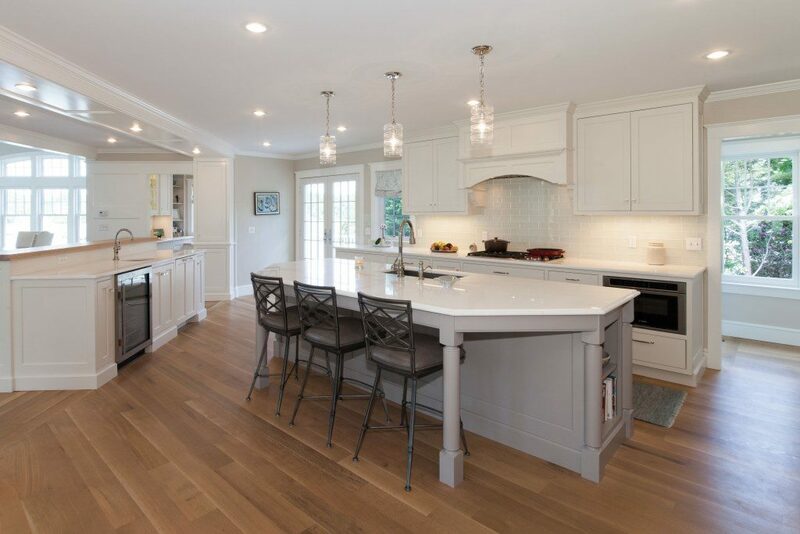 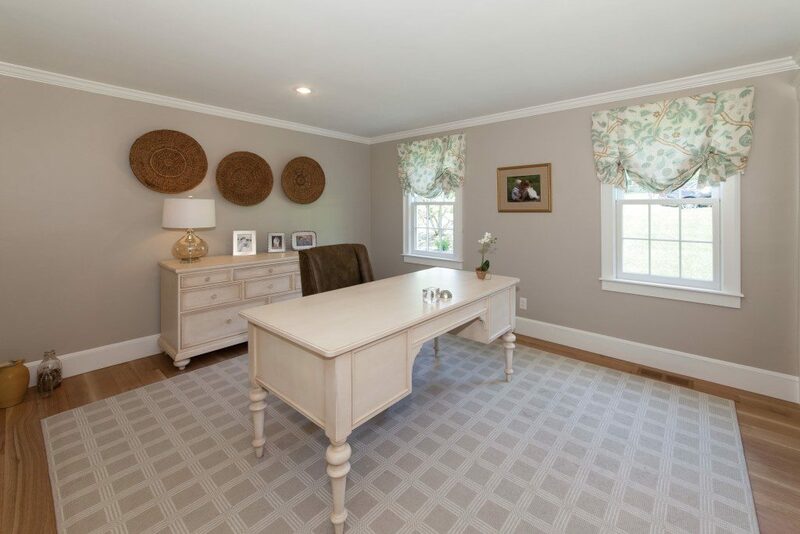 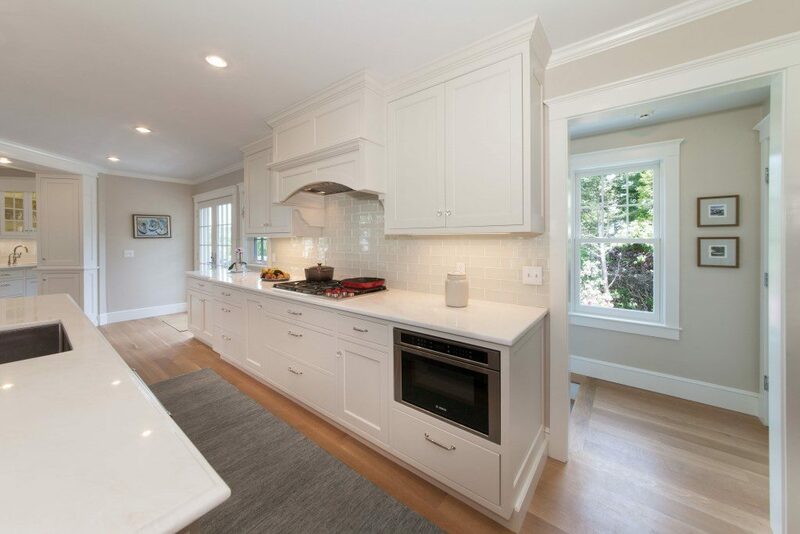 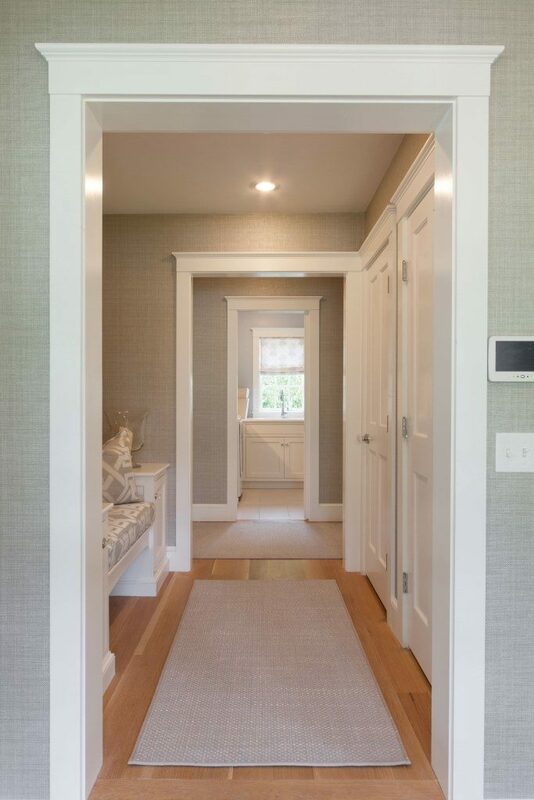 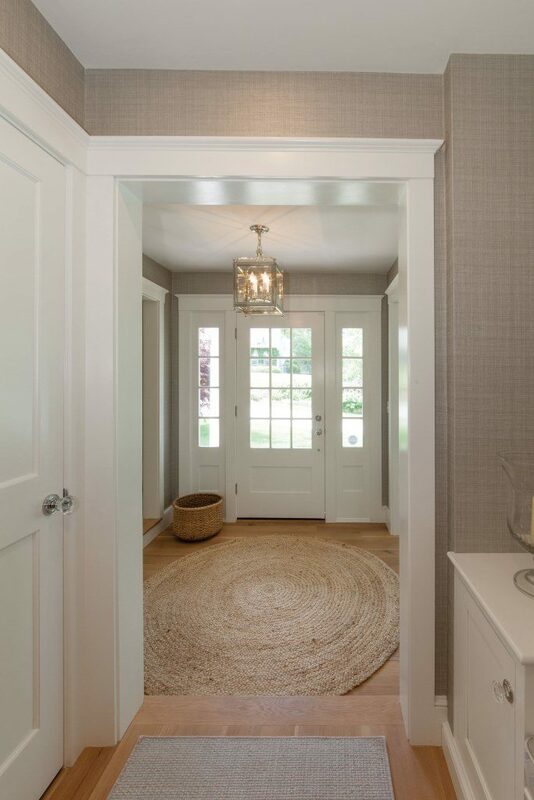 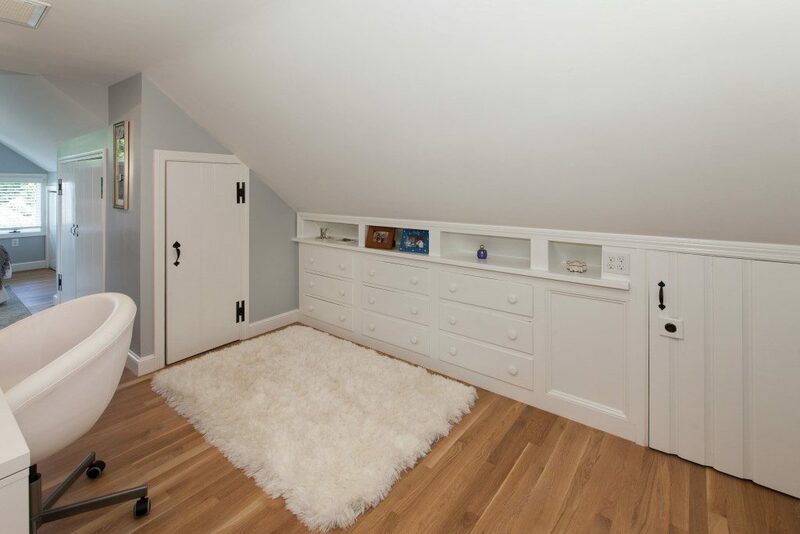 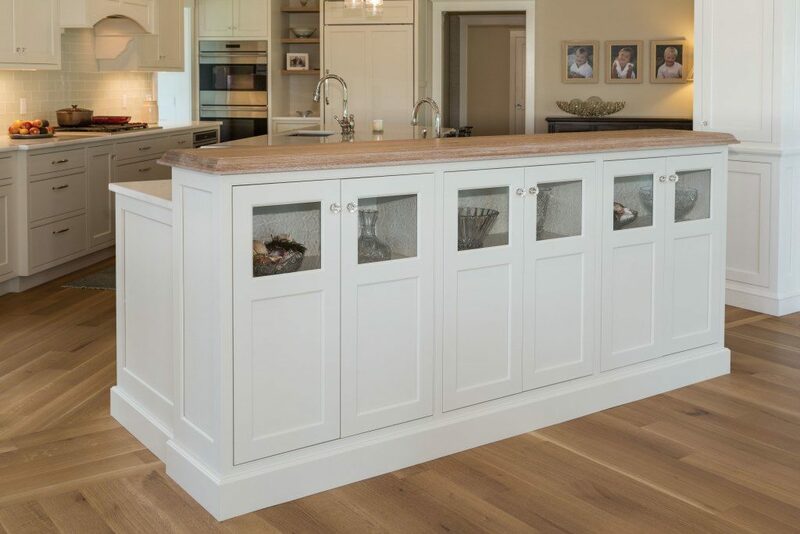 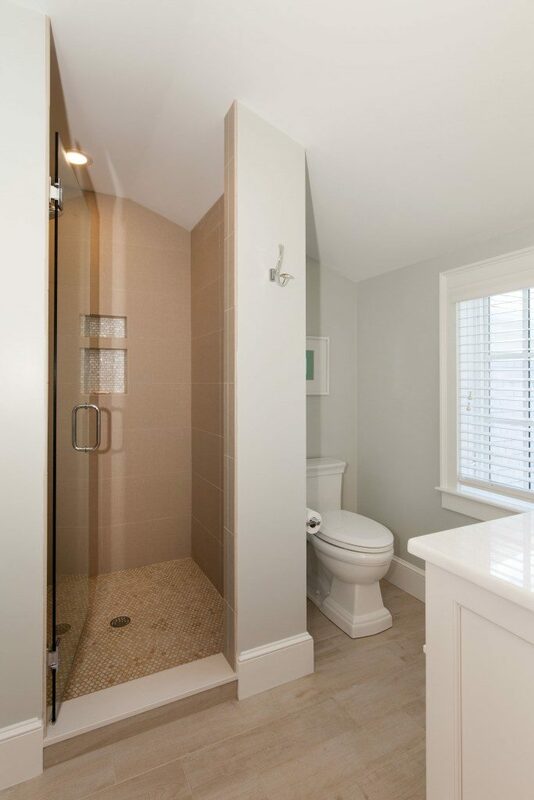 The Renovation touched almost every corner of this home adding approximately 2,500 sq feet to the floorplan including a master suite, relocated & expanded kitchen, living room & dining room as well as a two car garage and fully finished basement. 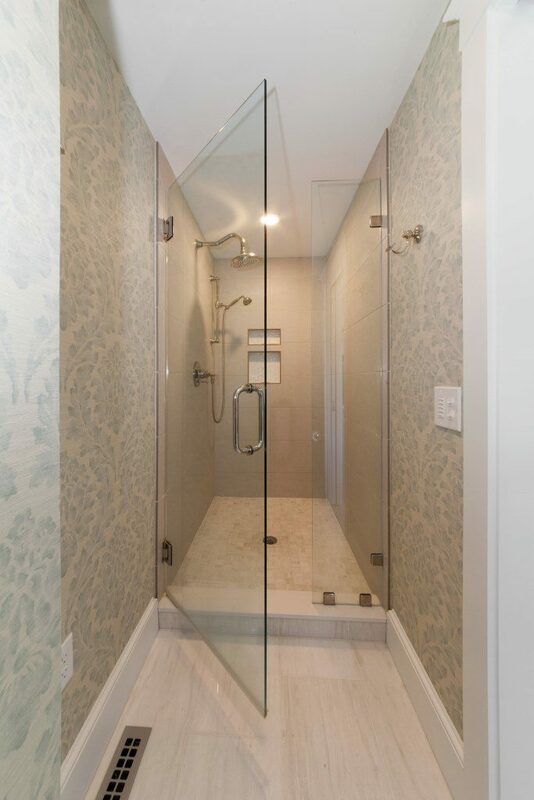 The client was thrilled with the result!